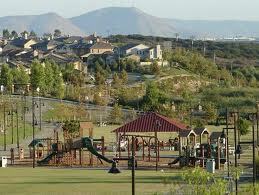 Located in the award winning Poway School District, the community has much to offer. 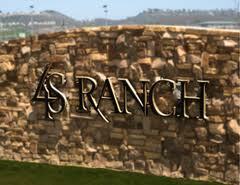 Adjacent to other popular communities (Poway, Rancho Bernardo, Carmel Valley, Rancho Penasquitos, Rancho Santa Fe) in suburban San Diego, 4S Ranch is the only community among these that has been built to be sufficiently protected from wild fires such that it has been deemed a "Shelter in Place" community. 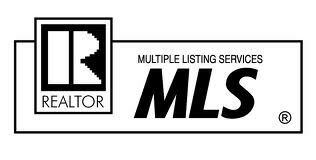 Great single level three bedroom in the Falls! New carpet and paint and ready for you!